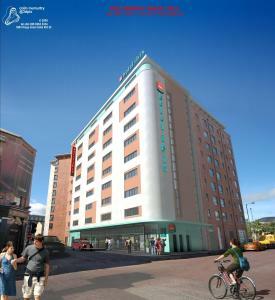 Ibis Belfast City Centre offers contemporary, good value rooms, a short walk from Great Victoria Street Rail Station. Castle Court Shopping Centre is close by. 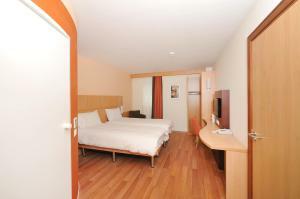 All modern rooms have en suite facilities, a TV and comfortable beds. 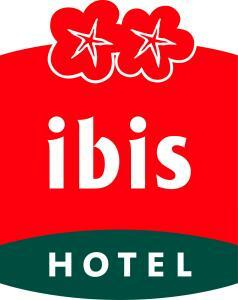 Dine in the hotel restaurant at Ibis Belfast City Centre or relax in the Caf? and Bar. Free Wi-Fi internet access is available in the lobby and lounge areas. 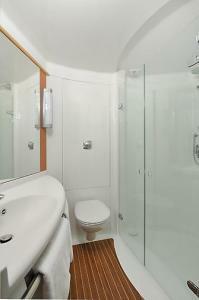 Local attractions include the Titanic Quarter, Opera House and the Waterfront Hall. There is a 24-hour reception.